A writing competition with a Central European twist! 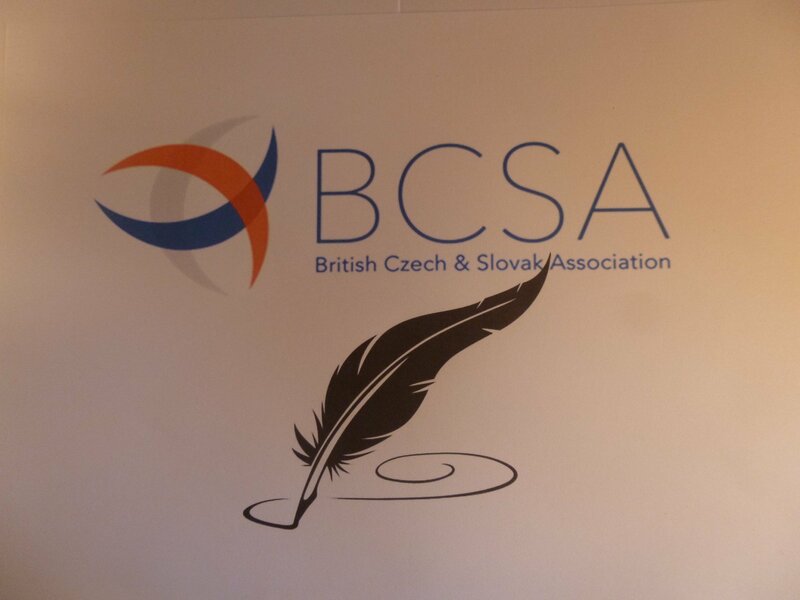 Exercise your imagination in a Slavic dimension in the British Czech and Slovak Association’s 2018 International Writing Competition, now open. 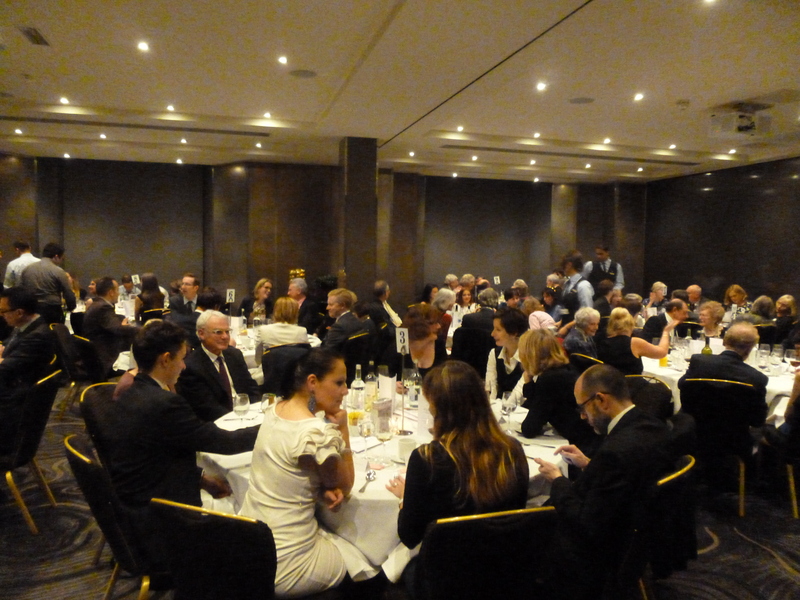 If you win, £400 could be yours, presented at the Association’s annual dinner (so you and a companion would get a free meal as well), and your entry would be published in the British Czech & Slovak Review. Anniversary – this year is the centenary of the creation of Czechoslovakia in 1918, but there are many other anniversaries to choose from in the history of the Slovak and Czech peoples: 1618 (the Defenestration of Prague and the outbreak of the Thirty Years War), 1848 (the Year of Revolutions), 1938 (Munich), 1948 (the Communist takeover) and 1968 (the Prague Spring and the Warsaw Pact invasion). (1989 was a year out!) You may know of others. So ‘Anniversary’ is the suggested theme in the 2018 BCSA writing competition. Fiction or fact – either is welcome. The first prize of £400 and the second prize of £150 will be awarded to the best 1,500 to 2,000-word pieces of original writing in English which must be on (1) the links between Britain and the lands now comprising the Slovak and Czech Republics, or (2) describing society in transition in the Republics since 1989. Topics can include, for example, history, politics, the sciences, economics, the arts or literature. ‘Anniversary’ is this year’s suggested theme, but is not compulsory. Submissions are invited from individuals of any age, nationality or educational background. Entrants do not need to be members of the BCSA. Entry is free. Entries must be received by 30 June 2018. An author may submit any number of entries. The competition will be judged by a panel of experts. For full Submission Guidelines and the Rules of the competition apply to the Prize Administrator at the addresses given above. Details are also shown at http://www.bcsa.co.uk/2018-bcsa-international-writing-competition/ . Administrator’s tip: If I could pass on one lesson from recent years, it is to read the instructions: in 2016 and 2017 several entries were disallowed (no matter how well written) because they did not deal with the prescribed subjects. Enjoy the writing!